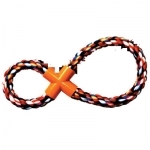 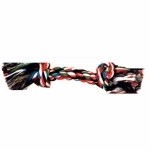 Fun toy squeaks when both handles are tugged, perfect for multi-dog use or interactive play. 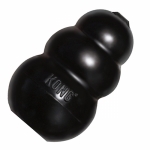 Recommended for the most powerful chewers to help reduce boredom and separation anxiety * Unpredictable bounce is great for games of fetch. 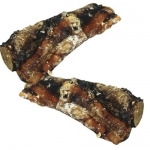 100% natural chew, high in protein and low in fat, slow roasted for great taste and healthy teeth. 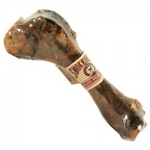 12pack case, excellent for small or medium dogs, delicious slow roasted flavor and helps keep teeth healthy. 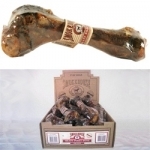 100% natural, Mega Meaty Ribs chew treat for dogs, high in protein made of finest quality pork.